In our academy family, we want all children to be happy and safe. In our academy, we respect all children and adults and help to keep them safe, strong and free. We do our best to help all children make good progress in their learning. We teach the children how to keep themselves safe in different situations and how to protect themselves. Safeguarding our children is our number one priority and empowering children to stay safe is an important part of our curriculum for the children. We empower children to understand how to keep themselves safe. We teach children to understand that their body belongs to them and how to tell an adult if they are worried or upset about something. Here is some recommended reading for parents on positive-parenting The children and staff have worked together to write a child-friendly Safeguarding Policy. We not only display this around the academy but we review it each year through our Family Groups. Every year our children visit the Life Education Classroom where we explore how to stay healthy and look after ourselves. 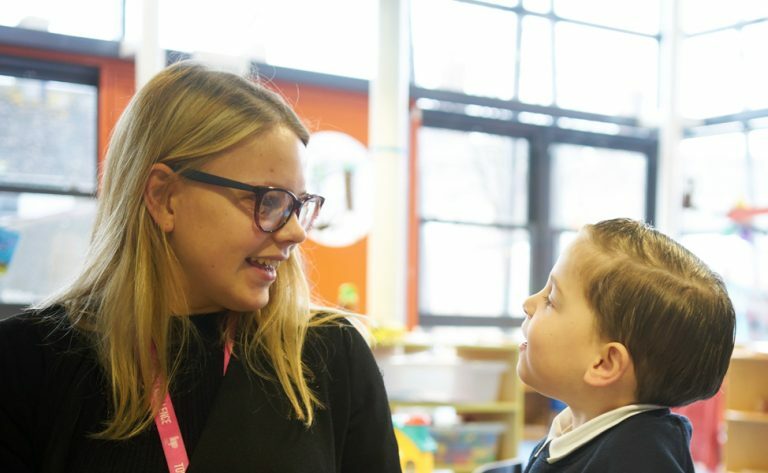 We work with the NSPCC through their assembly workshops and their online resources to help children feel empowered to keep themselves safe and who they can talk to. We use the fun materials and resources linked to the Underwear Rule. Each year the children work with Devon Child Assault Prevention Team (CAP). They enjoy workshops and assemblies to give them age sensitive information in a fun and informative manner.